I no longer have to go to the hair dresser every month to get rid of my greys! 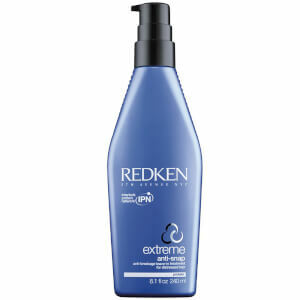 With this easy to use, no mess spray I can hold out on expensive hair dressers for two months! I have brown hair with blonde foils and I find dark blonde perfect, the light brown was just too dark!